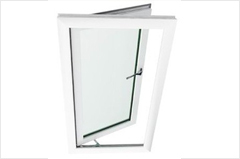 Due to their excellent material properties, Plasowin uPVC windows and doors have a High Impact Resistance to high speeds of winds and are ideal for being installed in buildings close to the sea where they are permanently exposed to strong winds, heavy rain and salty air. 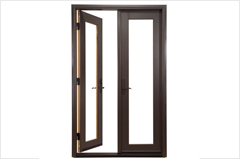 Our profiles are uniquely designed specially formulated to withstand high impact. 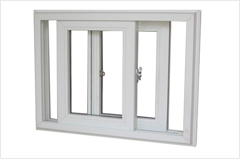 Plasowin uPVC windows & Doors are made of hollow UPVC profiles which are reinforced by using GI Steel from 1 mm to 3.5 mm in Thickness. 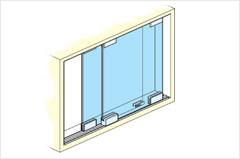 The GI steel Reinforcements ensure that these windows can sustain high wind pressure & deflections ensuring that these windows & doors can be used in HIGH rise buildings. 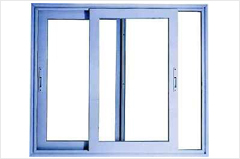 There are Special sections designed like Hurricane Bars which are used on these windows to ensure that they ca take high Wind pressures. 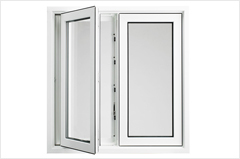 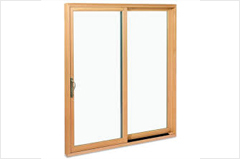 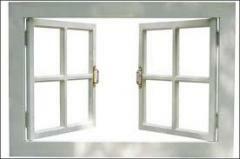 Due to the above factors Plasowin uPVC Doors & windows can also be fitted in high rise buildings without any problems.